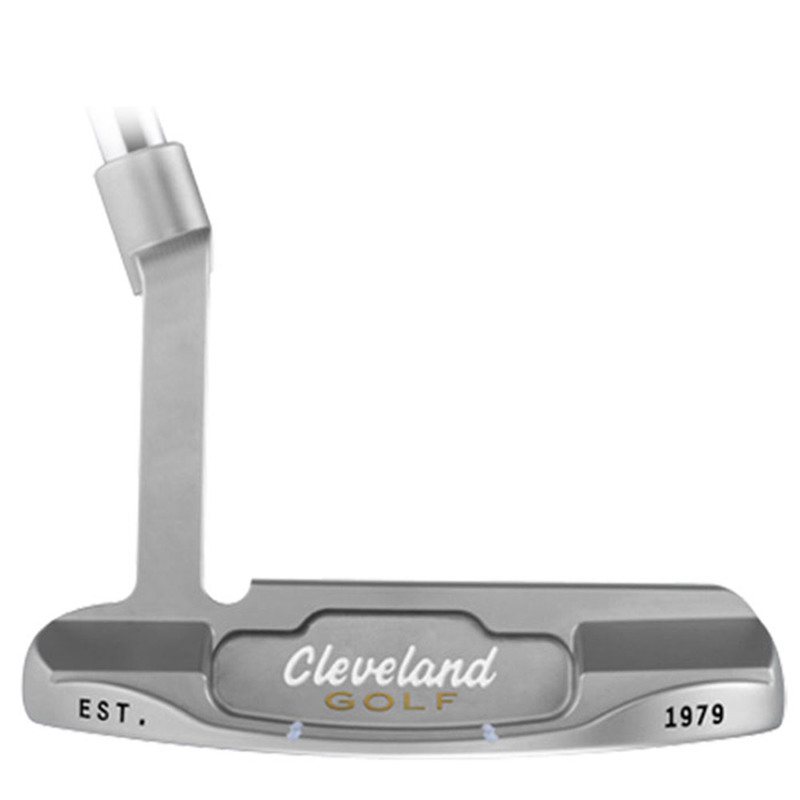 The Cleveland Golf Classic HB Putter provides exceptional performance at an exceptional value. A combination of traditional designs with softer, more responsive feel than ever before, this fantastic putter will help you sink more putts. The Cleveland Golf Classic HB Putter features heel-toe weighting to maximise moment of inertia for minimal distance loss on off-centre hits. The traditional half mallet designs have been built to inspire all levels of golfers from professionals to amateurs alike. 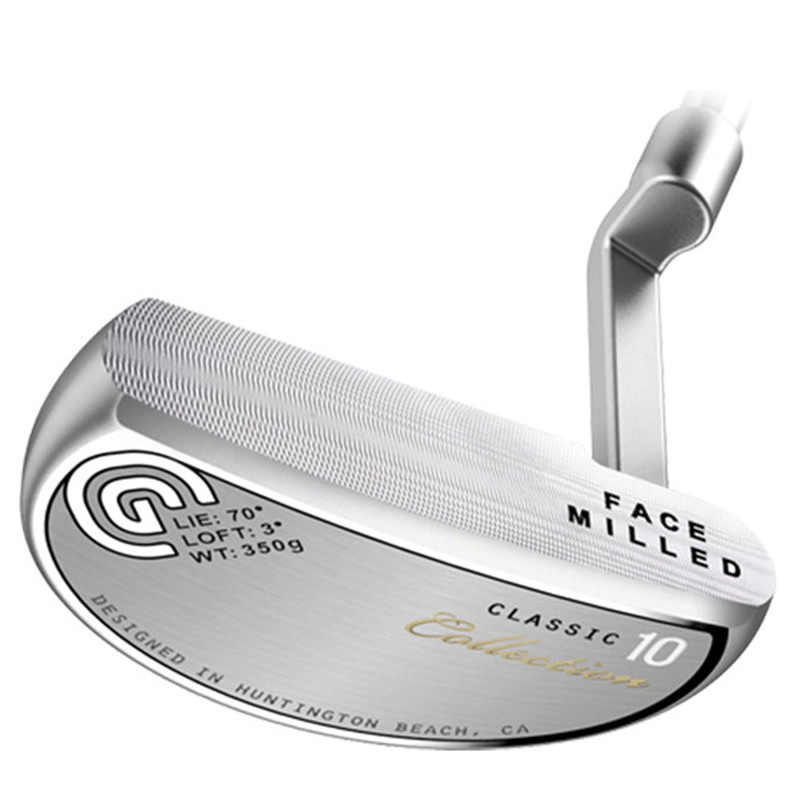 A slightly deeper CNC milling pattern on the face provides a softer feel at impact for more control. For responsive feedback and increased control, the Cleveland Golf Classic HB Putter is fitted with a new and improved Winn grip. This grip provides soft texture and responsive feedback. 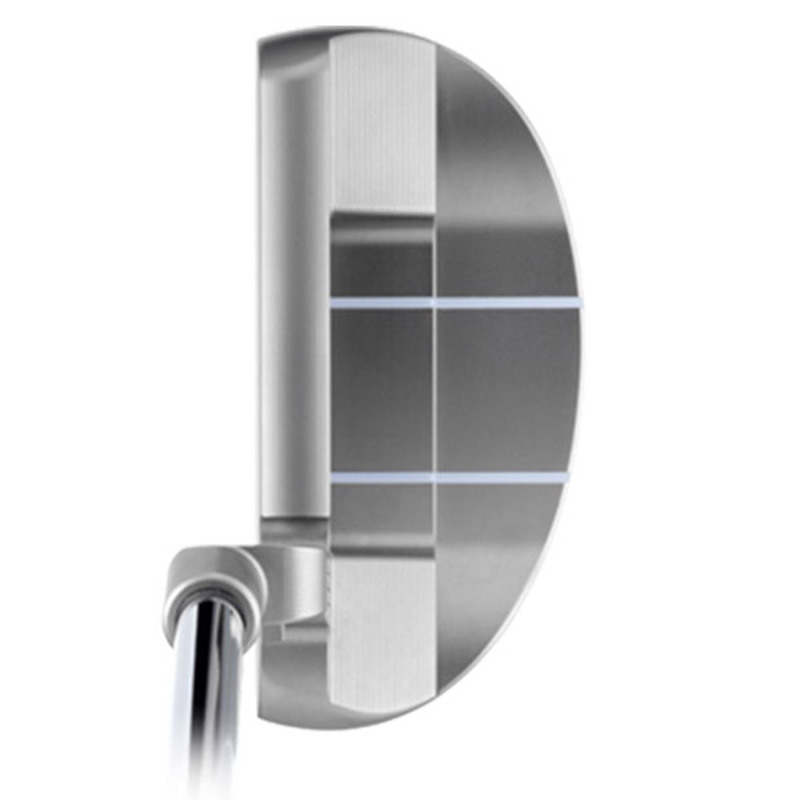 A slightly deeper CNC milling pattern on the face results in a softer feel at impact for more control.